Don't sew but want to purchase a finished item? 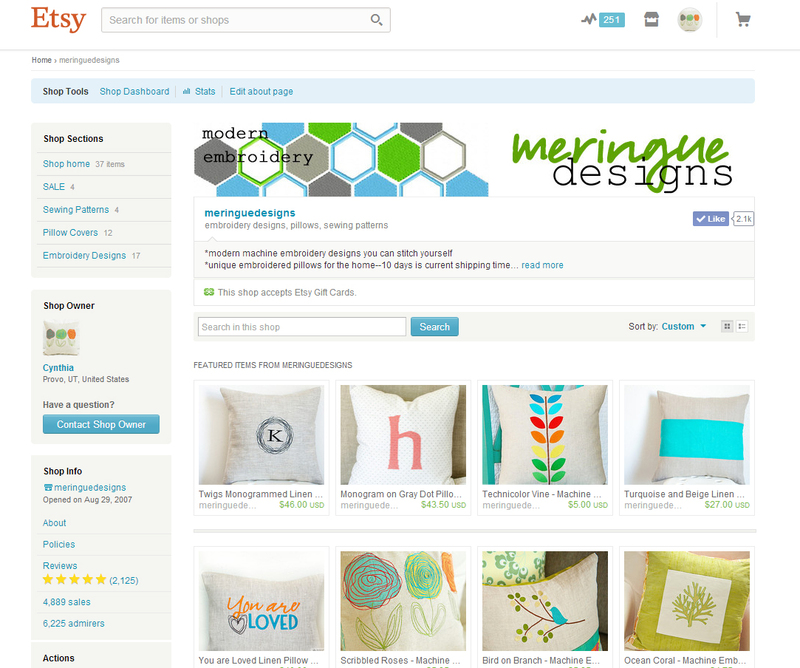 Please visit Meringue Designs on Etsy where all our pillows are sold. Please contact us for a custom item.